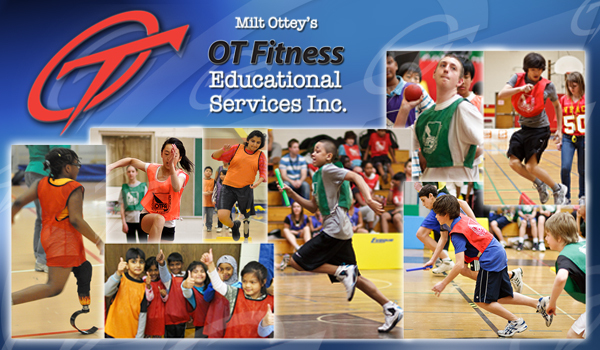 OT Fitness has been doing so in schools and community centres since 2004. Our goal is simple – to provide programs that promote fitness to children and teens. Our activities are safe, fun, educational, challenging yet non-threatening and give every student the opportunity to participate to the best of their own ability OT Fitness activities give students opportunities to develop fundamental movement skills, at their own level. 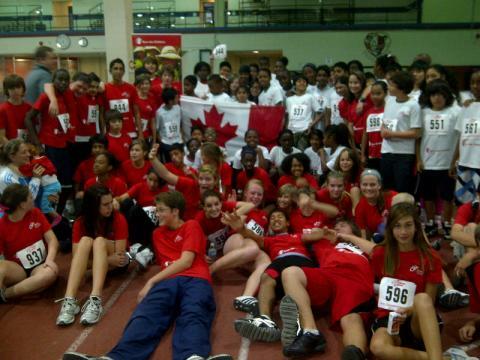 The activities are fun and enjoyable, and help students develop positive attitudes towards fitness. Learning fundamental movement skills and applying movement concepts and principles helps students increase their comfort, confidence, competence, and proficiency with movement, thereby increasing their rates of overall physical activity and improving their health. When fun and enjoyment are part of skill development and physical activity, students are more likely to develop positive attitudes towards lifelong healthy, active living. Custom programs based on input from schools, community centres and organizations. All OT Fitness programs starts with all students being placed into groups, with a introduction and explanation of: safety, expectation. We encourage the participation all teachers and support staff that may be in the gymnasium, so please come ready to participate. inclusive and adaptable for JK-Gr 8 students. a stress free service that offers flexibility in handling your space, timetabling, and planning needs. All OT Fitness programs and activities rely on assistance for older student leaders / Support staff and or teachers in the running of all programs. OT Fitness – a fantastic way to engage all kids no matter what their fitness level. Agility Challenge helps different muscles get stronger because there are different activities. It never gets boring. We've done it every year. It's a good leadership experience. Since we're kids ourselves, we can communicate well with the younger kids. 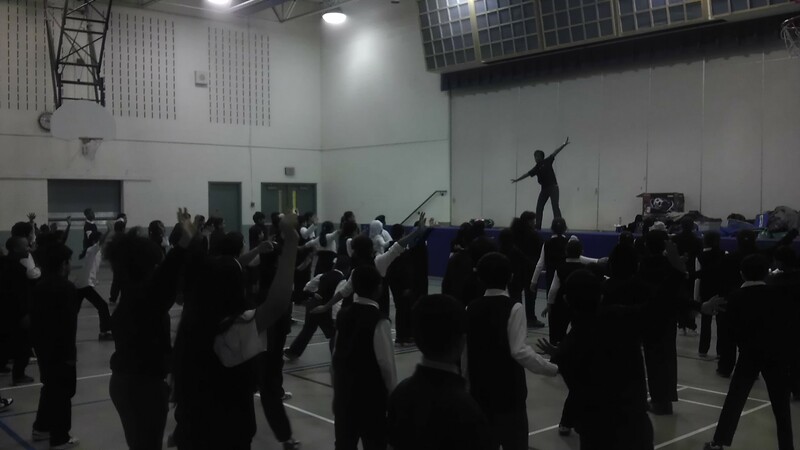 OT Fitness provides a variety of programs targeted at Elementary and Secondary school students, We have delivered programs to over 415,000 Ontario students and 600 schools.